Two Saint John Houghton Catholic Voluntary Academy students are celebrating national success in the Arts and sport. Niamh Eagles has been selected to perform with the English Youth Ballet and Oliver Jasper has been chosen to play for the England indoor junior cricket team. 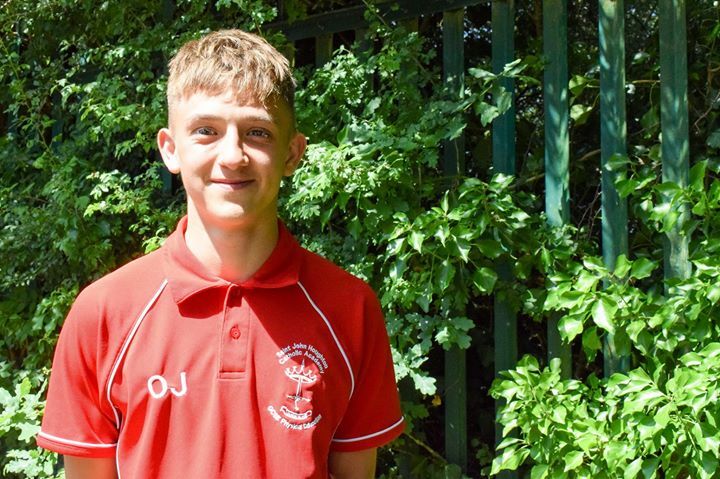 Oliver, 15, will go to Christchurch in New Zealand in October to compete in the World Indoor Cricket Federation 2018 Junior World Series for the 15 and Under Boys team. Oliver said he was excited to have been selected after progressing through the final trials. He said: “Sixteen people from across the country were chosen for the trials and we did a couple of training sessions and some drills. I thought it went quite well and then I got an email saying that I’d been selected. It was quite a shock but I was really pleased. I’m really looking forward to it. “Indoor cricket is like a really intense version of cricket and you really have to concentrate. 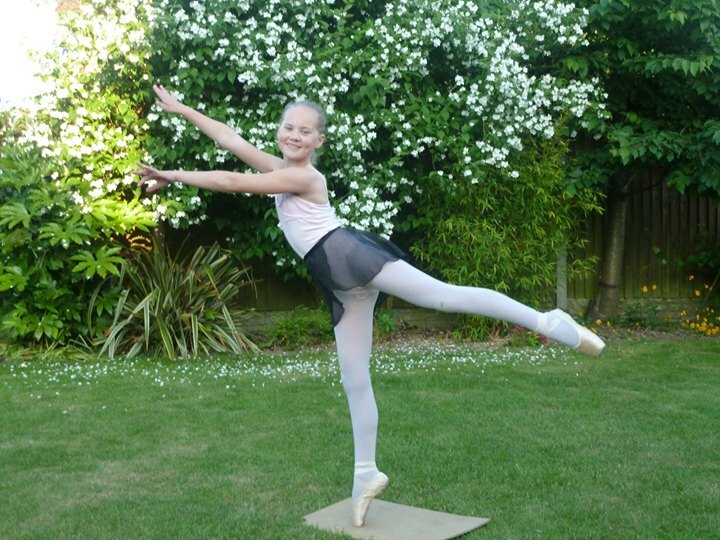 Meanwhile Niamh will perform with the English Youth Ballet in a production of ‘Cinderella in Hollywood’ at the Theatre Royal Nottingham at the end of July. The 11-year-old said she was selected even though she missed the junior auditions. Joan McCarthy, headteacher at Saint John Houghton CVA, in Kirk Hallam, congratulated Niamh and Oliver.